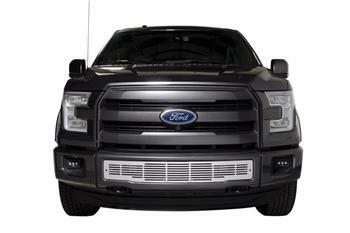 Putco Bumper Grille Insert - Dezod Motorsports Inc - Home of the automotive performance enthusiast since 2002. Putco’s application specific Bumper Grille Inserts install easily into the bumper or the radiator factory grille opening of your vehicle depending on specific part. Please note that you may need to relocate your license plate.